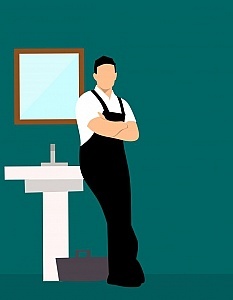 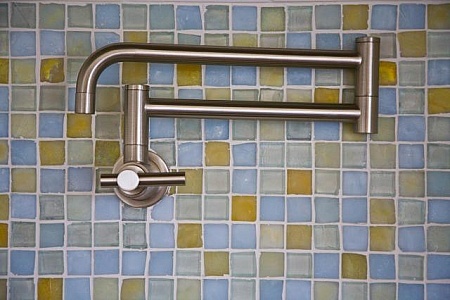 Illustration of plumber leaning on sink, working on fixtures in bathroom. 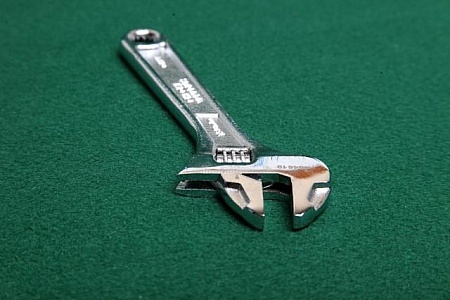 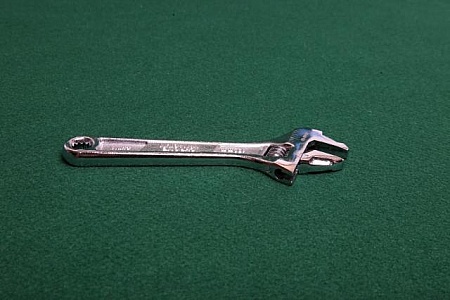 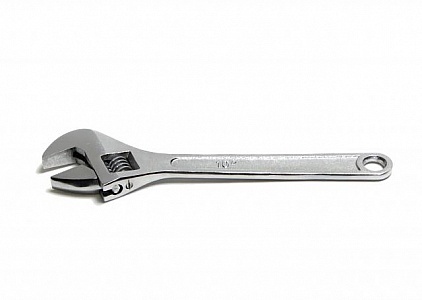 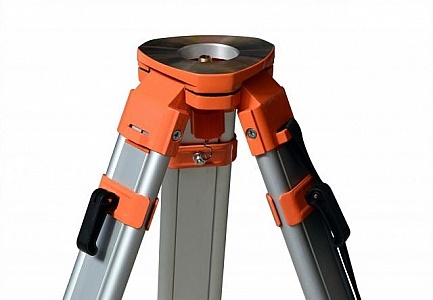 An adjustable wrench isolated on a white background. 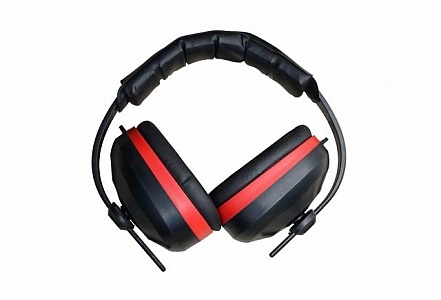 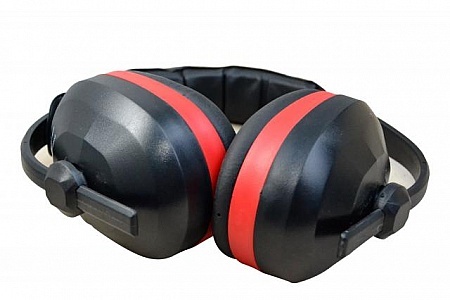 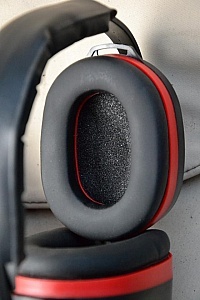 Earmuffs isolated over white background.